The Serviced Offices in Knightsbridge are located in a very distinctive building on Hans Road. The Serviced Office Property is a 19th century town house that has been meticulously converted to provide highly specified Office Suites designed to meet modern requirements. All the Knightsbridge Serviced Offices are bright, well proportioned and have air-conditioning. 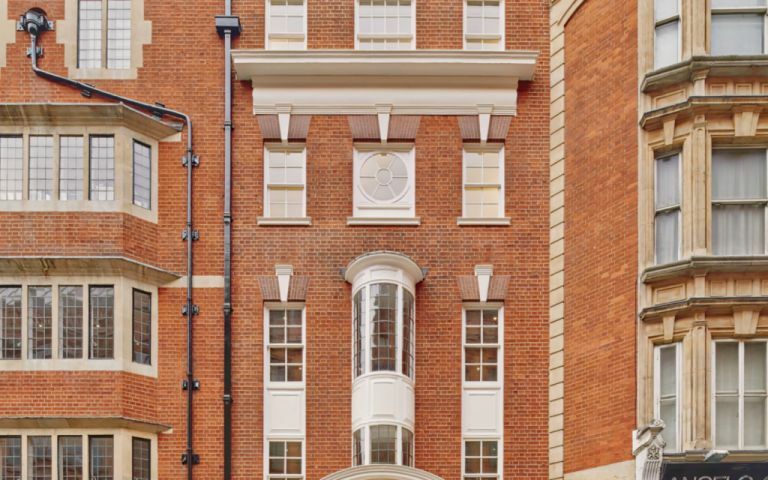 Hans Road is located in the heart of Knightsbridge, one of London's most prestigious locations. The Serviced Offices in Knightsbridge are next to Harrods and a short walk from Knightsbridge Underground Station and Hyde Park where you can take a walk to unwind or eat your lunch. Easy Offices Where is the nearest car park to Hans Road? Easy Offices Where is the nearest public gym to Hans Road? Easy Offices Where is the nearest coffee shop to Hans Road? Easy Offices Where is the nearest place to get lunch near Hans Road?